Walk down any busy street, through any park or other public area, or ride on any bus or subway train and you will notice something very unusual. Nobody is talking to each other anymore, at least not directly. Because mobile devices have become so prolific that they have essentially taken over as the primary way people communicate today. Just a decade or so ago, business started shifting online. If you didn’t have a website, you risked sharing the fate of such once-powerful businesses as Circuit City, Borders bookstores, Blockbuster video and other businesses that weren’t able to make the leap to the digital marketplace. Today, thanks to the falling prices of smart phones, tablets and other mobile devices along with near-universal Wifi, 3G and 4G, almost everybody on the planet has mobile web access. People now use their mobile devices to chat with their family and friends, keep up with their businesses, be entertained, look for services and products, share content they find interesting, offer their ratings of products and opinions about the businesses they use, and everything else they formerly accomplished through normal conversation. All of these mobile applications affect your business. You already have a website for your business if you are an online marketer. If you don’t have a mobile optimized website, your business is going to have a hard time surviving. Still in doubt about the impact of mobile devices on business? Consider this: According to a study conducted by Cisco, by the end 2013, there will be more mobile devices on earth than there are people. That means two out of every three people can get access to the Internet to conduct searches when they want and wherever they are. Google reported that the number of people who used its search engine from a mobile device quadrupled in the past 12 months. You’re dead wrong if you are thinking that having a website is enough. Your online business’s web page is different from the mobile websites people with smart phones, tablets and other mobile devices are accessing. Websites built to be viewed on computer are denser, load more slowly and are not specifically designed to interact efficiently with your growing pool of mobile customers. 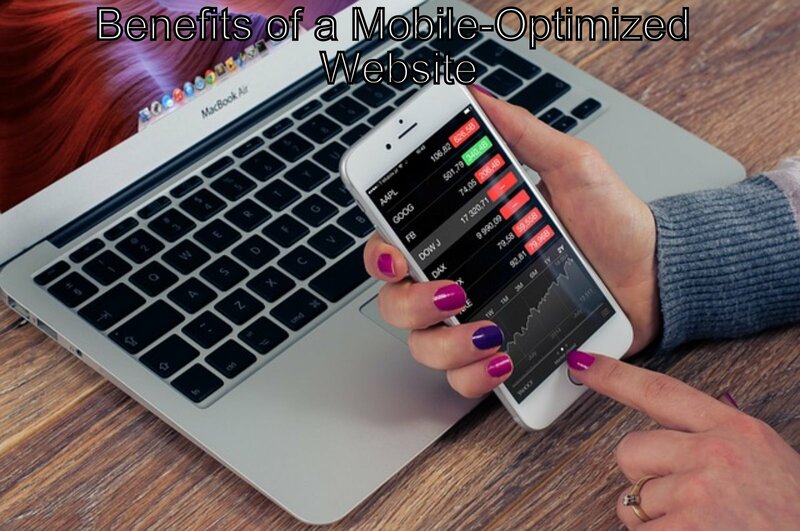 A mobile optimized website is a version of an existing web page that has been optimized to be viewed on a mobile device, which has substantially smaller screens than desktop computers or laptops. Mobile websites also take into account the memory limitations of mobile devices, touch-screen navigation and help the bandwidth of wireless networks. They also can more effectively exploit the features of mobile devices, such as the ability to take and share high-quality photos and videos, interact in real-time with social media connections, and share texts, preferences and links instantly. The way customers search for the products, services and offers they want is changing. According to eMarketer, adult consumers now spend more media time on mobile devices than magazines and newspapers combined. 73 % percent of Americans say their mobile device is now their Number 1 most-used technology device, according to a Pew study. One in four households have ditched their landlines altogether, and mobile Internet usage is projected to overtake desktop Internet access by 2014, according to Microsoft Tag.